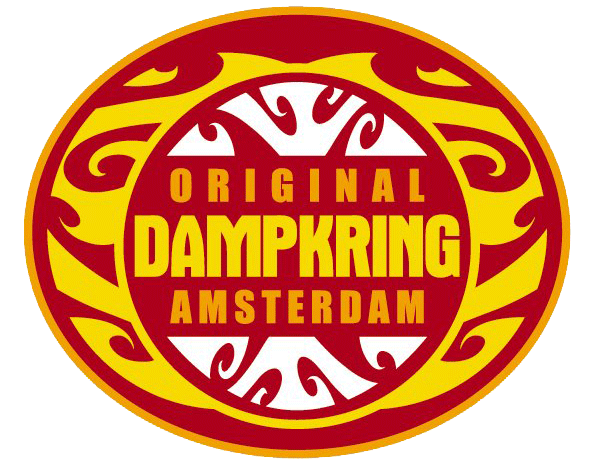 Here you will soon find a selecion of Dampkring Coffeeshop Amsterdam Videos, Homemade videos, Videos from customers, Youtube videos whatever we can find on our favorite joint….Dampkring Coffeeshop Amsterdam. First we would like to start of with a small clip from the Oceans twelve movie that shot a scene in Original Dampkring Handboogstraat Amsterdam, the scene is called lost in translation….that sort of gives away the vibe the actors probably felt when they had to shoot the scene in Amsterdam’s finest Coffeeshop Dampkring. The Amsterdam Layover, was made by Anthony Bourdain who made a program globetrotting the world and diving deeper in local culture and sub culture and as it comes to Amsterdam, it is probably not to hard to imagine what the sub-culture item was…..yes indeed the menu of Dampkring Coffeeshop Amsterdam.